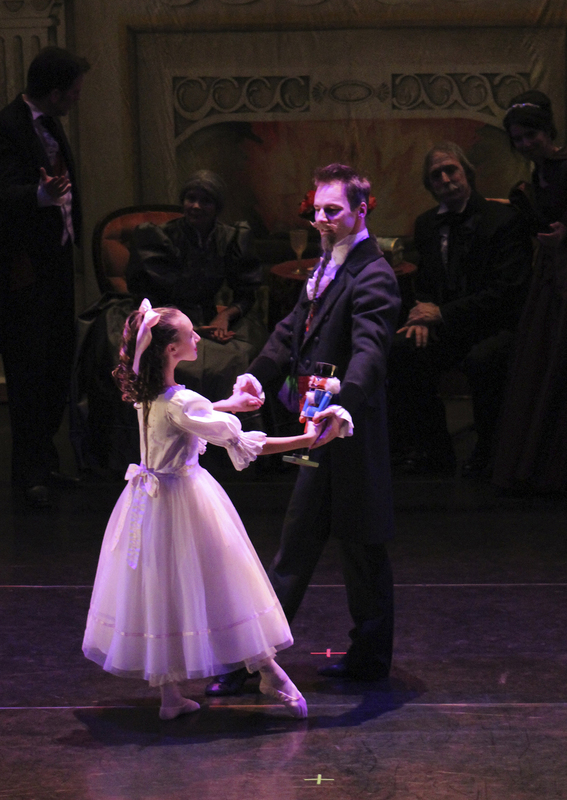 The Nutcracker 2018 performances will be on November 30, December 01 and 02. Please see the links opposite for information pertaining to the forthcoming productions. Existing parents and dancers – to register for the 2018-19 School Program, please click on the link below to complete our online registration form. Please contact Ms. Paterson for details regarding the associated student fees. We also ask that you familiarize yourself with our policy on payment of fees. 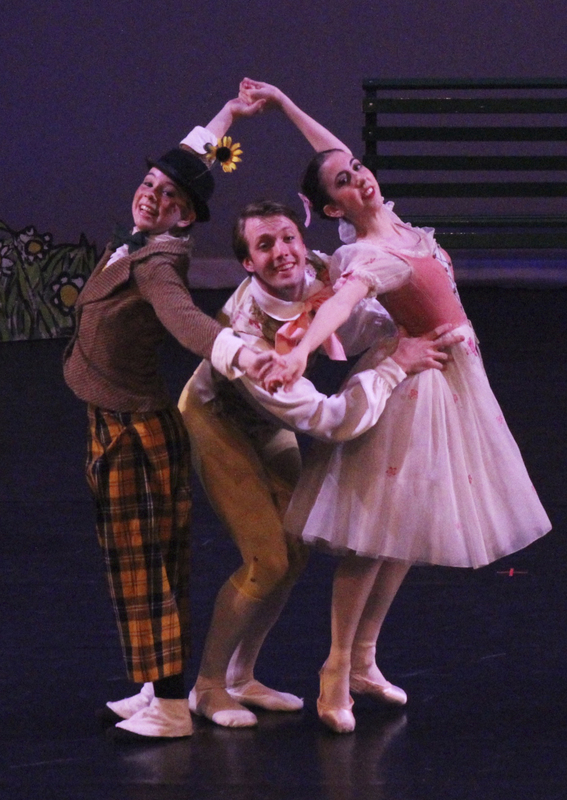 At Oakville School of Classical Ballet we have a uniform requirement for boys and girls taking classes. Dependent on which age group your young dancer will be taking part, the uniform requirement may be different. Please click on the following link to download the list of uniforms. A positive school climate and a safe learning and teaching environment are essential if students are to succeed in school. A positive school climate means everyone feels they are welcome and respected. Please read our code of conduct. Spring Showcase and Spring Dance will be held in May, 2019 (dates to be announced). Spring Showcase features students within the pre-professional and professional divisions. Spring Dance includes demonstrations from the all the divisions within OSCB. We are looking forward to another intensive, yet exciting and fun, summer intensive dance season. 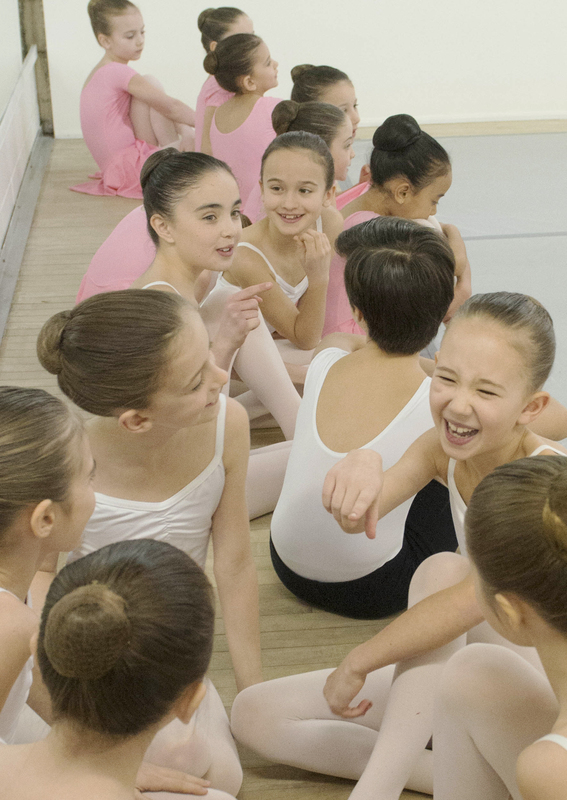 July 2019 is the SUMMER INTENSIVE program for junior and senior students (ages 9 and up). 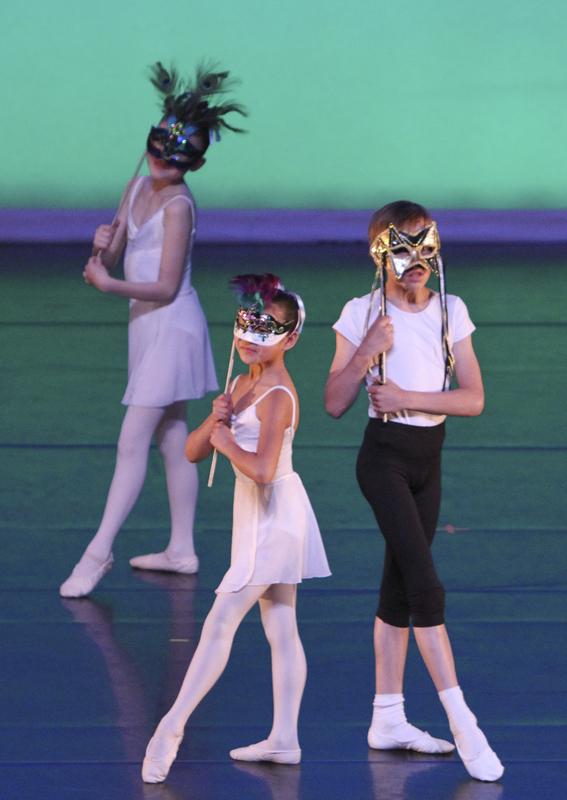 In August we offer the JUNIOR SUMMER DANCE CAMP (ages 5-8). Please check back for updates on Spectrum 2019.